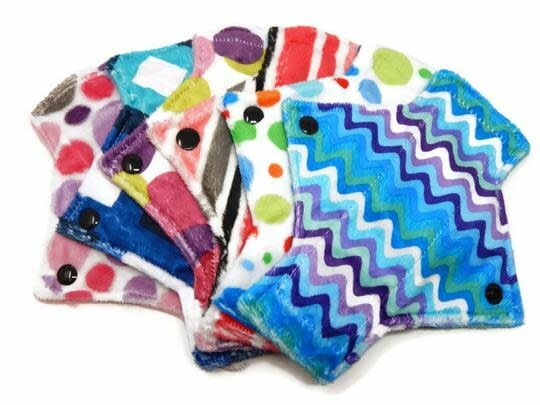 Stain resistant, super soft minky reusable cloth pads. Sold individually in assorted patterns. 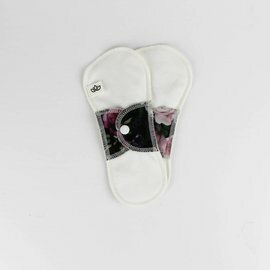 How do I wash and care for cloth pads? Washing them can be as simple as tossing them in the washing machine! 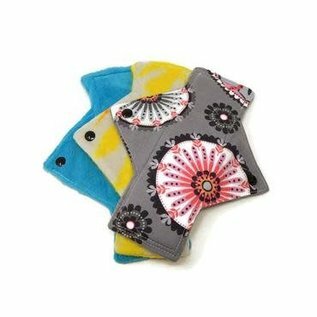 Cloth pads do not need to be washed in a strictly cloth pad or cloth diaper load. If washing with other clothes/towels you may want to pre-rinse depending on your flow. 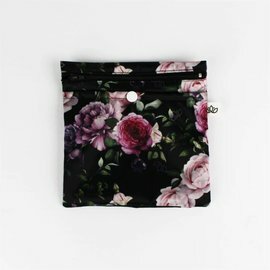 We choose the fabrics that we have so they can last you many years with minimal fuss. Washer safe, dryer safe, no special care needed. Worried about stains? Natural fabrics such as cotton and bamboo stain easier than minky which rarely stains. 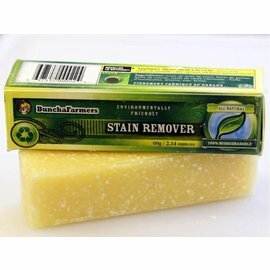 If stains set in then just place clean wet pads in the sun or you may use a stain remover product on them such as our stain remover bars or peroxide before washing. The biggest wash rule with cloth pads is NO fabric softener! 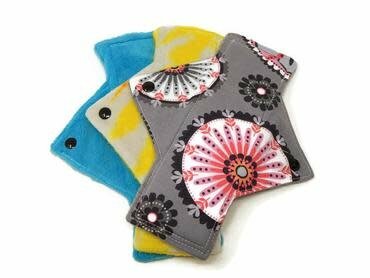 Fabric softener (in the washer OR dryer) will cause your pads to repel instead of absorb. 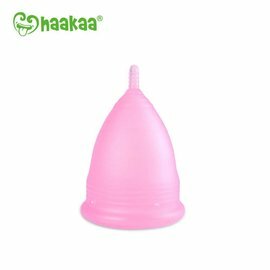 When you first receive your pads please wash and dry separately once before wearing. I'm worried about leaks, how safe are they? 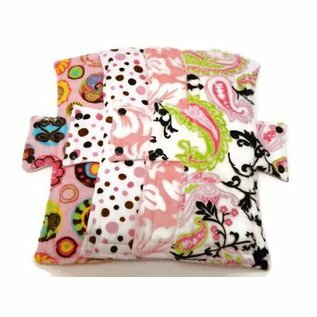 Tree Hugger Cloth Pads® are all made with soft water resistant fleece backing. The fleece not only helps hold the pad in place but it also acts as a barrier to stop leaks. Fleece is breathable but also doesn’t wick the moisture out to your underwear as flannel backed would do and yet is still more breathable then disposable pads made out of paper and plastics. There is no plastic or PUL barrier in our pads so please do make sure you change them often enough. 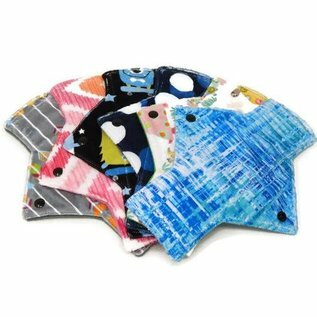 Tree Hugger Cloth Pads® have secure fitting wings that snap in place to hold your pad in place as well as provide side coverage. 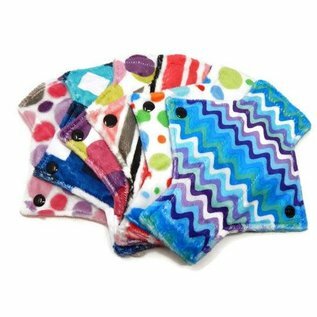 What is in Tree Hugger Cloth Pads® that makes them so absorbent? Our pads have a hidden inner middle core made of a highly absorbent fabric called Zorb. Zorb is manufactured in the USA to be used in cloth diapers but we love how well it works in pads too! Zorb is non-allergenic and it's one job is to absorb and it does it well! The reason we choose to use Zorb is because of how quickly it absorbs, the large quantity of fluid it can hold and the fact that it is dry in about half a dryer cycle compared to other fabrics that can make pads take two dryer cycles to dry all the way through. Zorb also stays squishy soft after years of use and doesn't get bunchy and stiff like bamboo and cotton cores can. 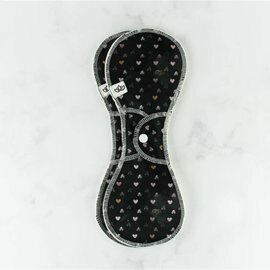 Can Tree Hugger Cloth Pads be used for Incontinence? Yes! 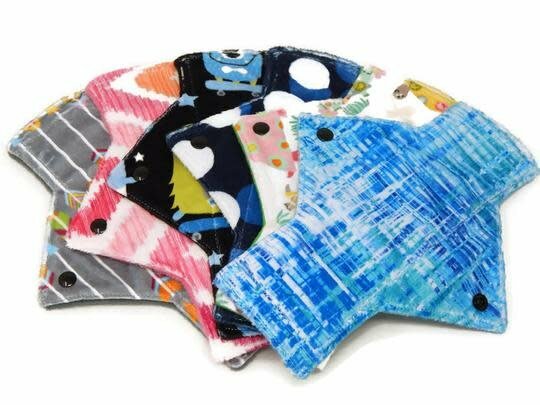 Since the fabric we use inside our pads actually made for cloth diapers it has super absorption powers! 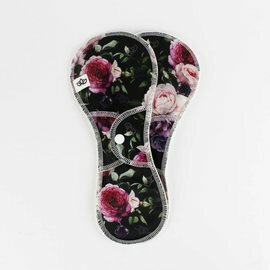 Due to the size of our pads they cannot replace adult diapers but for minor and stress incontinence we have many customers using our pads daily 24/7. 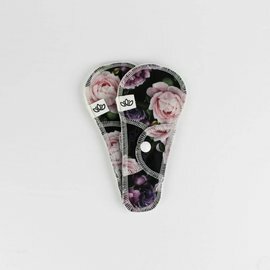 Some only need pantyliner absorbency while others have greater needs and prefer our day or night pads. For incontinence use we recommend our bamboo topped pads as they absorb the fastest. 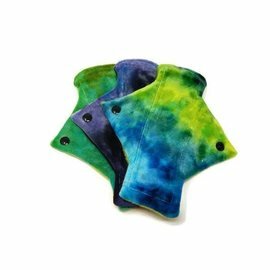 What is the difference between minky topped/bamboo velour topped/cotton topped pads? Let's start by saying that all 3 are great options! We choose only the best fabrics that can hold up over time, are easy to wash and are comfortable. 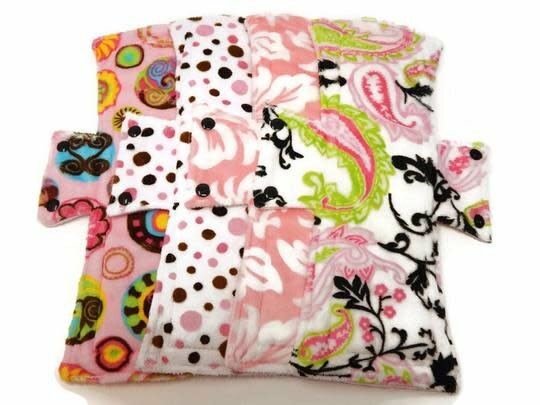 Minky is a stain-resistant polyester fabric that is commonly used to make baby blankets. It is so soft you will want to pet them. No joke! Bamboo is a natural fiber that is *almost* as soft as minky but less fluffy. Bamboo absorbs faster than minky but is not stain resistant. Cotton is the coolest (temperature-wise) fabric, it has zero "fluff" to it and may stain but it absorbs quickly. Cotton is a great choice for hot humid climates.